During the 1960s and 1970s the State of Israel sought to inform Americans and others about their country’s culture and accomplishments. To do this they produced a series of radio broadcasts in English, featuring popular Israeli performers of the day, topical discussions and interviews with prominent Israelis and others. These original radio broadcasts were aired on local stations throughout the USA. 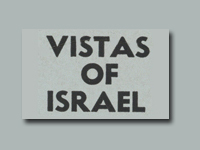 The Judaica Sound Archives has acquired an extensive collection of these “Vistas of Israel” radio programs. Each half-hour radio broadcast was recorded and many of them can be found in this wonderful collection. 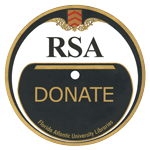 Presently 159 recorded broadcasts and one JSA compilation album are available to you on this website.